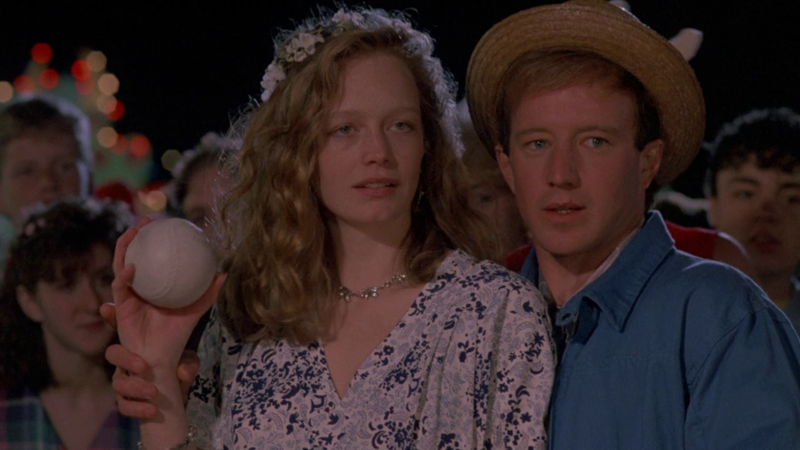 In 1987, Suzy Amis co-starred with Arliss Howard in Plain Clothes. The movie is about a cop who goes undercover as a high school student after his younger brother is accused of murdering a faculty member. 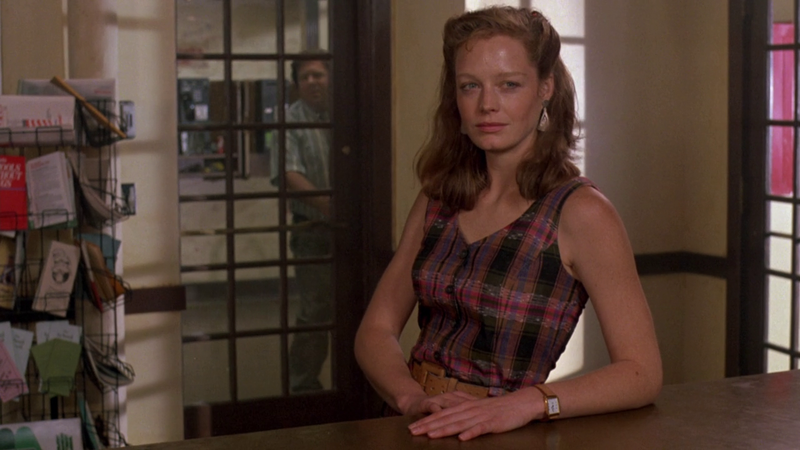 Suzy Amis plays a teacher at the school who befriends the policeman, not knowing his true identity. Same as with her other film from 1987, The Big Town, Suzy Amis does an excellent job. Besides looking beautiful, the young actress displayed a definite talent here that easily explains her cinematic success in the years after this project.